Here are some of my best wedding photos of 2017! “Best” of course is entirely subjective but these ones certainly make me smile big and take me straight back to these beautiful days. Above is a slideshow I’ve put together. Turn the volume to 11! Down below are most of the images again so you can look through them at your own pace. 2017 was a brilliant year for me – loads of lovely weddings and loads of very happy customers. I won’t lie, I have the one of the best jobs in the world. Witnessing couple’s joy as they get married and capturing that for them is a real privilege. Thank you so much to all the awesome people that booked me for 2017! It was a lot of fun! I really enjoyed getting to know you all and I have really enjoyed receiving your fantastic reviews. Thank you so much!! 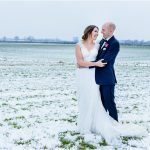 I moved from Essex to Norfolk at the end of 2016 and have really enjoyed making new photographer friends and shooting at new venues this year. Thanks to all my fellow wedding tog buddies who are always immensely helpful and supportive. It’s so great we have such a friendly and sharing creative community! Being published in two wedding magazines last year was also rather nice. Thanks Yorkshire Living Brides and Love Our Wedding for printing my images and featuring two brilliant couple’s wedding days. 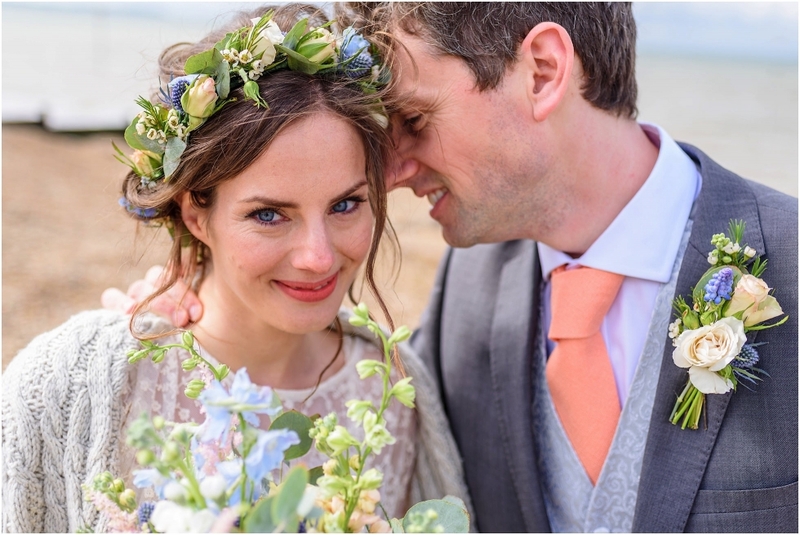 Thanks also to Your Perfect Wedding Photographer wedding directory for featuring my images in a few of their monthly round-ups and ranking me as one of the best UK wedding photographers. 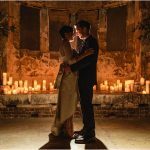 Easy Weddings also put me in their Top 10 Norfolk Wedding Photographers list. Thanks guys! 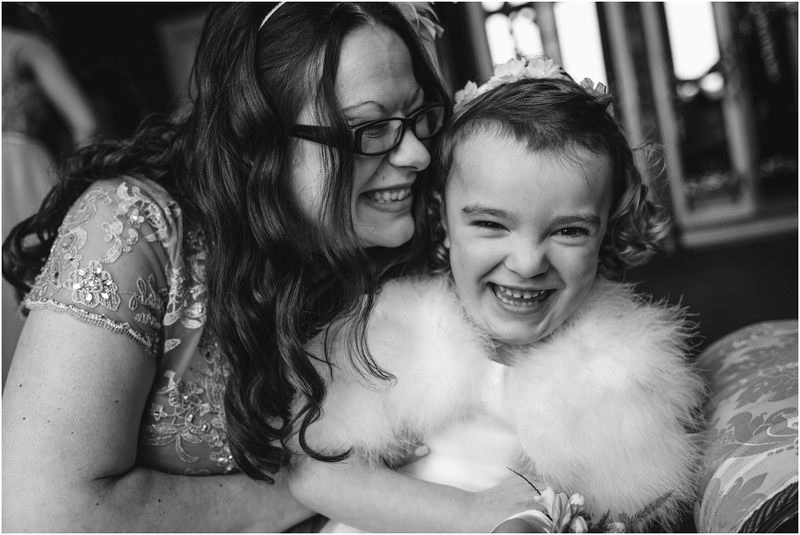 Lovely people who have already booked me for your wedding – I’m really looking forward to capturing many amazing moments for you! If you’re currently on the lookout for a photographer please click the contact button and let me know when you’re getting married. Fingers crossed I’ll be free to shoot your day! So here are some of my favourite moments of 2017…enjoy! Getting married in 2018 or 2019? Get in touch and let’s see if I’m free for your date. 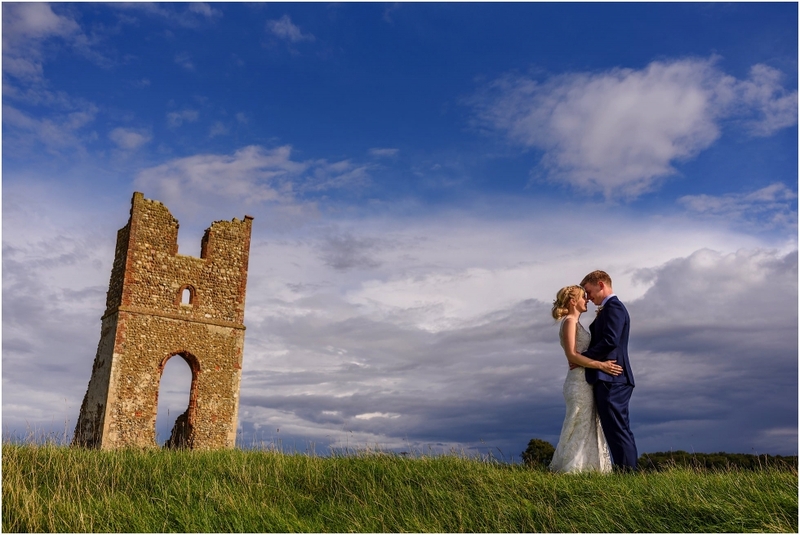 I’m a Norfolk Wedding Photographer but I shoot all over the UK and beyond. If I am I’ll send you my pricing broshure to look through. It would be great to hear from you!